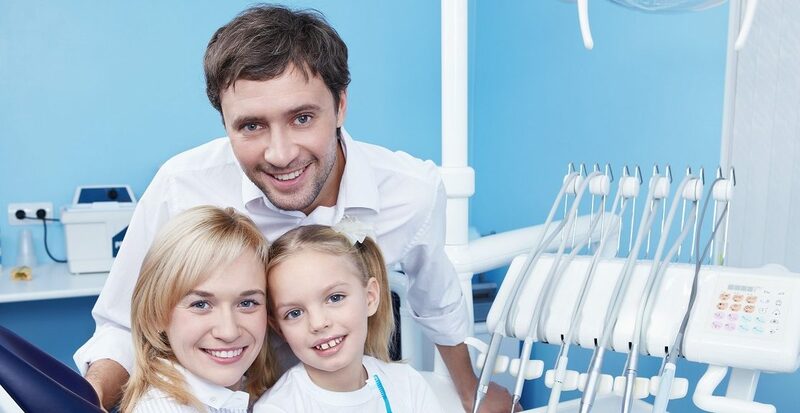 To keep your’s and your family’s teeth in good shape, you need regular check ups. Also, for many people, regular visits to the hygienists maintains your gum health and air polishing can make them feel and look fantastically clean.. If things do go wrong you may need some restoration to get your teeth back to their normal healthy condition..
At Allen House Dental we have a number of highly experienced practitioners whom can ensure you get the best possible treatment. Don’t put it off, book an appointment and ensure you keep smiling, call us on 01270 581024.